The brave announcement of her teenage breakdown and self-harming by Scottish Conservative Party Leader Ruth Davidson earlier this week has put mental health issues on the front pages of the UK newspapers yet again. Having such a high profile politician speak out about self-harm will be a huge help to the many who suffer in silence, because her story shows that you can recover, can find solutions, and can find success and happiness in your life. The HG approach has been shown to be hugely helpful to those who self harm, as HG tutor Emily Gajewski explains in her short film clip and her 1-day course, Moving from self-harm to self-belief. Emily’s course provides us with the vital tools that give us the confidence to work with the increasing numbers of people who are driven to injure themselves. 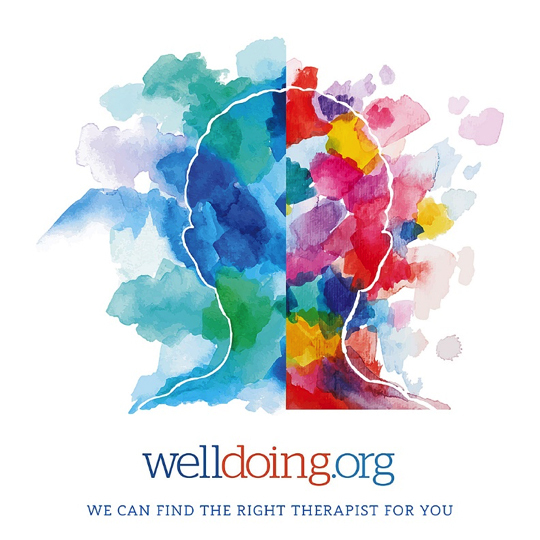 If you’re an HG practitioner wishing to grow and promote your private practice, you might like this SPECIAL OFFER for HG therapists from welldoing.org – an online platform dedicated to helping clients find the right mental health therapist for them. To help more clients find your services and to increase awareness of human givens therapy, welldoing.org are offering HGI Registered Members three months' FREE membership of their directory site (several HG therapists are already listed). 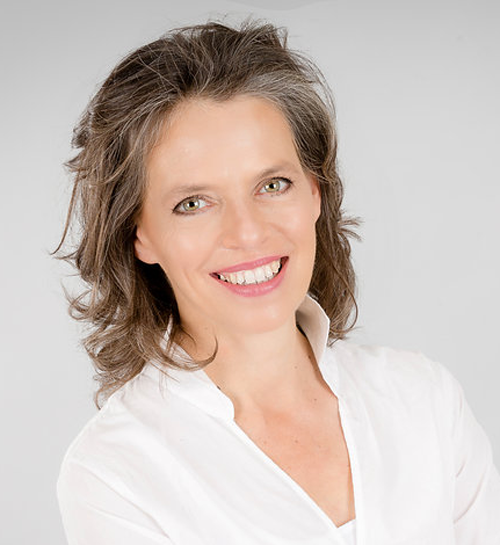 They are pro-active in their marketing, and all therapists registered with welldoing.org also receive 12 months premium membership of the Calm mindfulness app. As a registered welldoing.org member you will be able to create your own profile, get matched with clients, use the bookings diary, and receive client payments (for a small transaction charge) through trusted payment provider, Stripe. Good news! You now have lifelong access to all our human givens online courses, instead of them being time-limited. So any course – including webinars – you buy will be available for forever to review as often as you like. And this includes any you've bought that have previously expired! PTSD Resolution – the charity that employs human givens therapists to help veterans with mental health challenges – has launched a new initiative called Resolution Pub Hub to help spread the word about PTSD Resolution's work and to raise much-needed funds so they can continue treating veterans and reservists who are struggling to reintegrate into a normal work and family life. 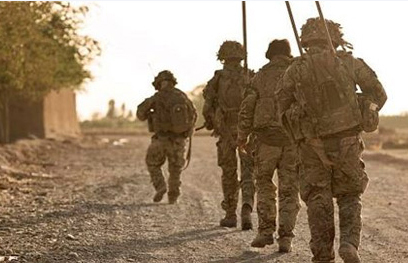 As centres of community life, pubs participating in the scheme are well placed to raise awareness locally of military PTSD, as well as the charity, and to help with fund-raising, often by organising events. The pubs also offer veterans social contact in a sympathetic setting and provide information on local services by Resolution Networks’ HG trained therapists, as well as services’ charities and organisations interested in providing support. If you're an HG therapist who would like to get involved in your local area, or know a veteran of the armed forces in need of help, take a look at: PTSD resolution pub hub for more information. 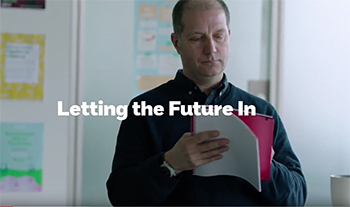 If you're sharp-eyed and know HG therapist Chris Dyas you may have spotted his brief appearance recently on the latest NSCPP (National Society for the Prevention of Cruelty to Children) TV advertisment. Whether you saw it or not, you can view the original full 3 minute video of Chris talking about his work with a young man in foster care here. His use of storytelling to instigate a rapid change in perception is impressive. The Professional Standards Agency, which accredits the HGI's professional therapist register in the UK, is keen to encourage people to spread the word about how accredited registers' practitioners can make a significant contribution to promoting and protecting the public's health. PSA co-published their 'untapped resources' report with the Royal Society for Public Health last year and have since produced a leaflet that they encourage people on PSA-accredited registers to use in raising awareness, promotion and marketing. "When I have periods of heightened anxiety, or I can feel the weight of the black blanket [of depression] start to descend, I go back to what I know works for me: structure, exercise, forward momentum, measurable outcomes."